Backyard chickens are to blame for yet another outbreak of salmonella. It’s the 10th time since 2011 the CDC has identified an outbreak due to live poultry. 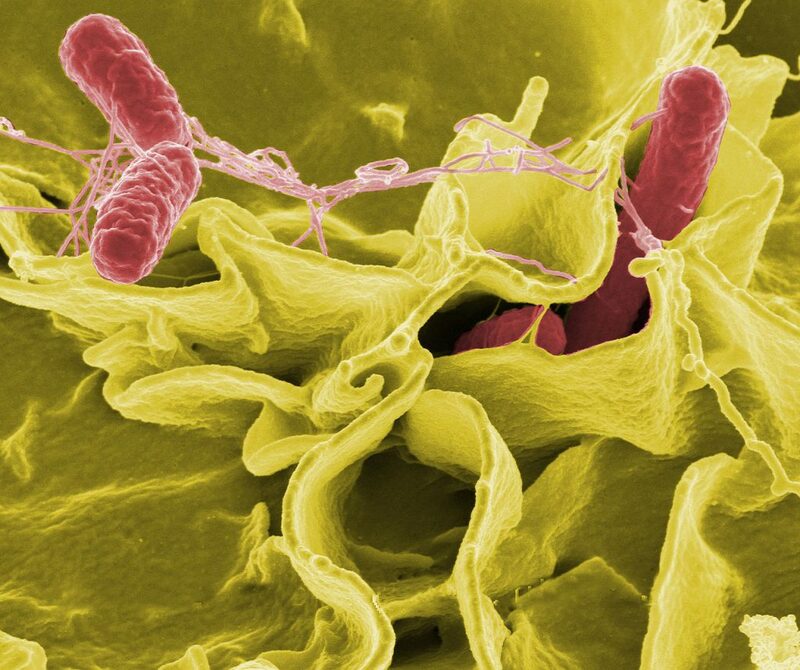 Two hundred twelve people have gotten sick with salmonella since February due to poultry, the agency said Monday. The illnesses have been reported in 44 states. Before committing to keeping chickens, Nichols suggests reading up on caring for the animals. The CDC offers some advice to help you master a few best practices, as does the US Department of Agriculture on its Biosecurity for Birds page. To avoid tracking the bacteria elsewhere, use a separate pair of shoes for taking care of the chickens and don’t wear them inside your home. And, of course, keep the birds outside, too, so they don’t track bacteria into your home.